Go ahead! Kick your plaid up a notch by stepping out with this addictive houndstooth. Love a good black and white pairing? 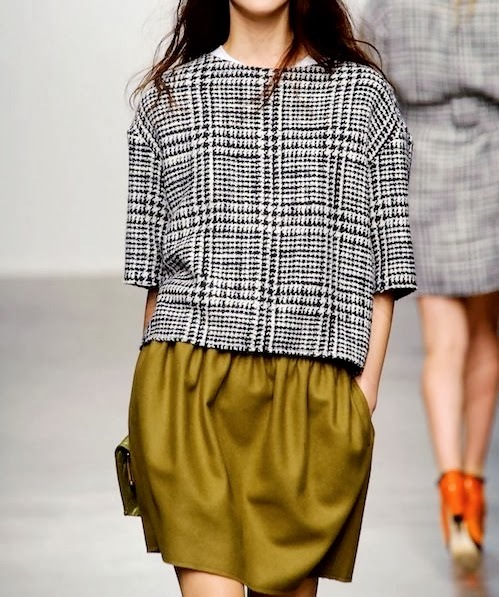 Well add houndstooth to your collection. 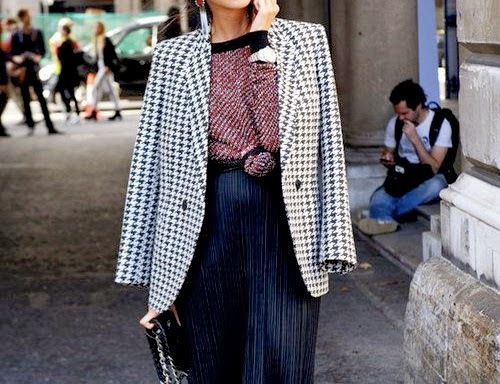 Once subtlety used for business suits and serious weather coats, houndstooth is killing the scene and showing you what it's made of. Are you ready? Yaaaaasss!! 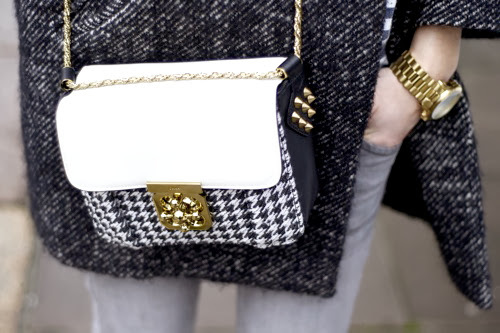 Houndstooth is one of my favorite prints! It is my lust of the moment. everywhere I go my eyes are like a target. love it!